The Witness has just been launched and we’re talking here about a really amazing puzzle game that keeps our wheels turning and challenges us with some of the most amazing, but also difficult puzzles I’ve seen recently in a computer game. 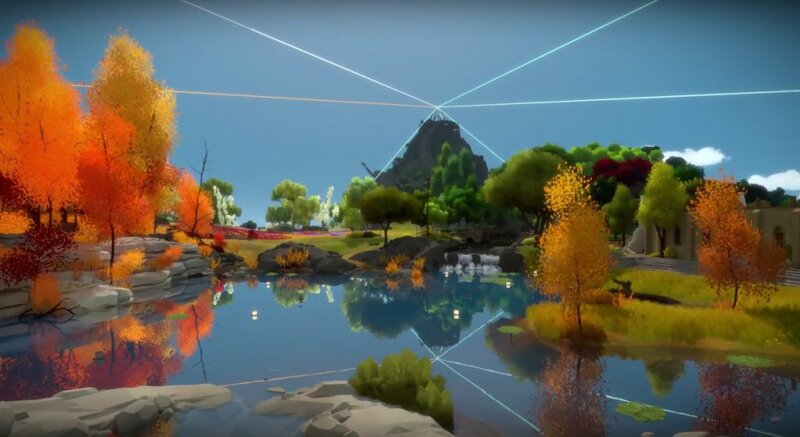 And even though they’re fun, they can get pretty annoying very fast, so I am here to help you get past the frustration and share some tips and tricks on solving the puzzles in The Witness. 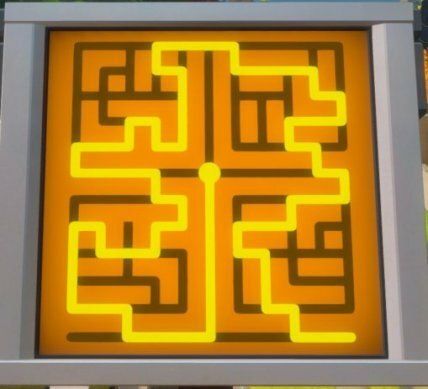 In today’s article, we’ll learn how to solve the Tower Area puzzles, specifically the Hedge Mazes in that area. 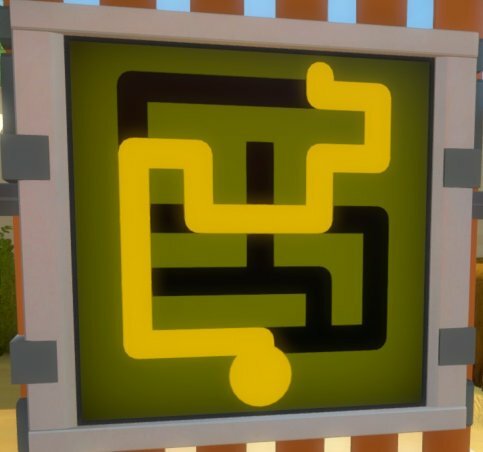 If you complete all the Hedge Mazes in the Tower Area, you will unlock the Laser. Yay for that! 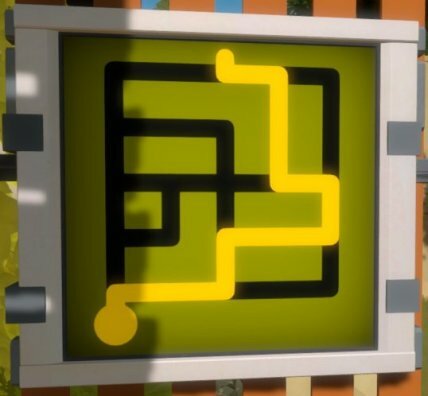 So let’s not waste a single second and let’s see below the solutions to the Hedge Maze puzzles in The Witness! And there you have it! 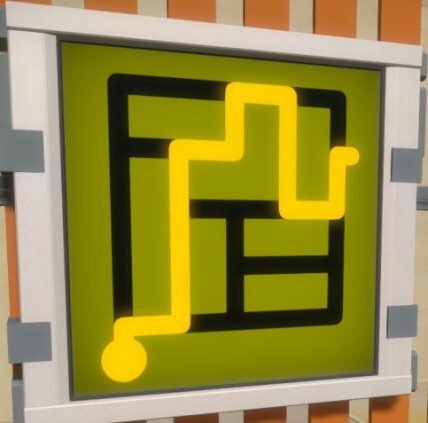 Now you’re at the top of the tower and one step closer to activating the Laser! 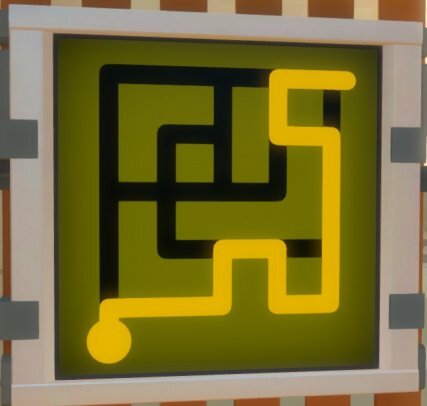 Hope you will have an easier time doing so now that you have the solution for the puzzles.